Impeccably maintained traditional 5 bedroom two story Houghton home! 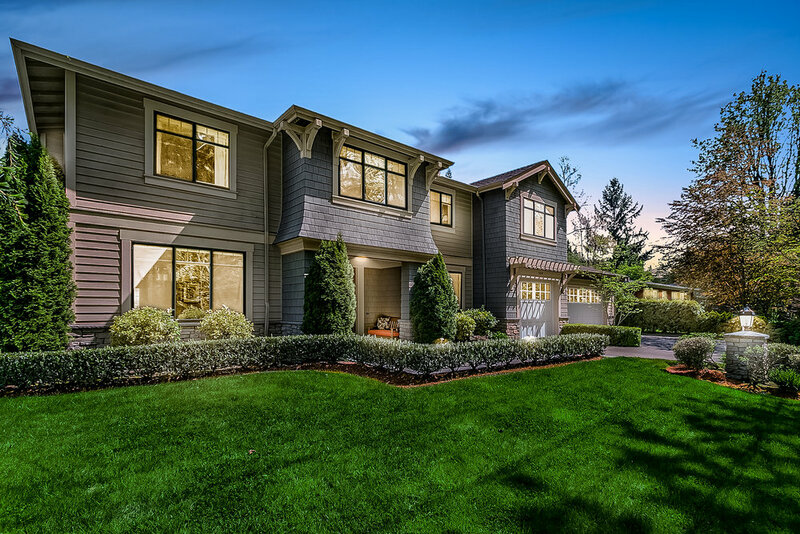 Perfectly situated west of 108th & across from a serene City of Kirkland park. 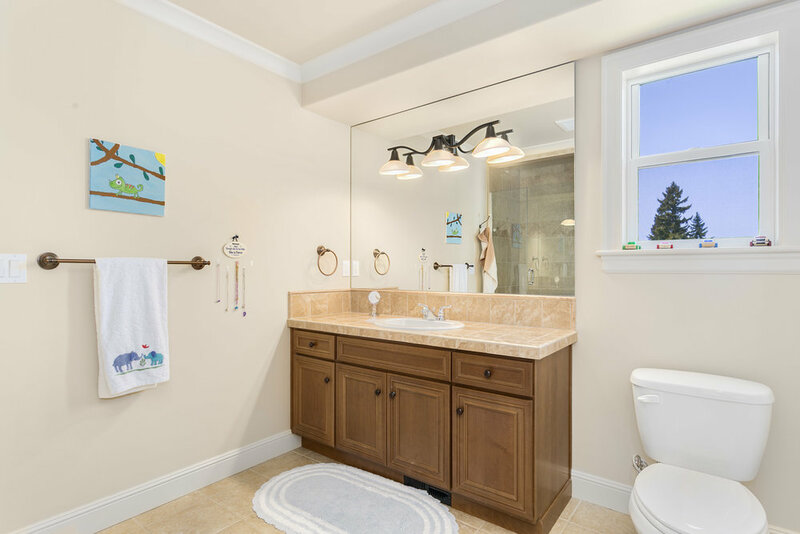 Main floor features a chef's kitchen w/ high end appliances that leads to a great room w/ soaring ceilings, casual eating area, home office and a main floor guest suite. 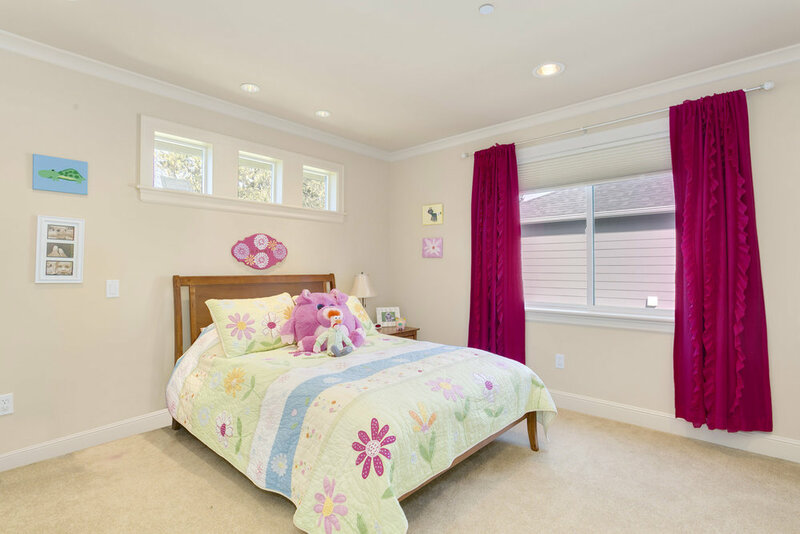 Upstairs boasts 4 bedrooms plus a study/play room. 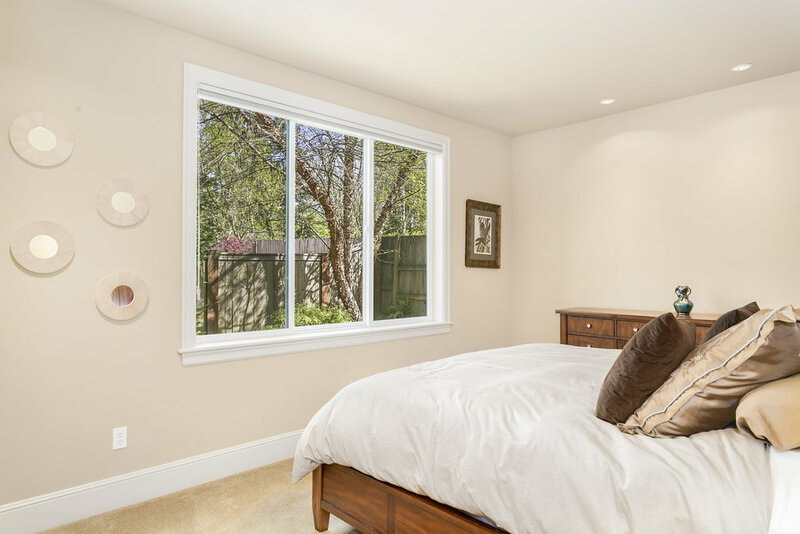 Located just a few blocks from Metropolitan Market, Cross Kirkland Corridor, Lake Washington & all that Kirkland has to offer!